Where VALUE, QUALITY, and INTEGRITY are top priority. Phoenix Flooring has been family owned and operated for three generations. 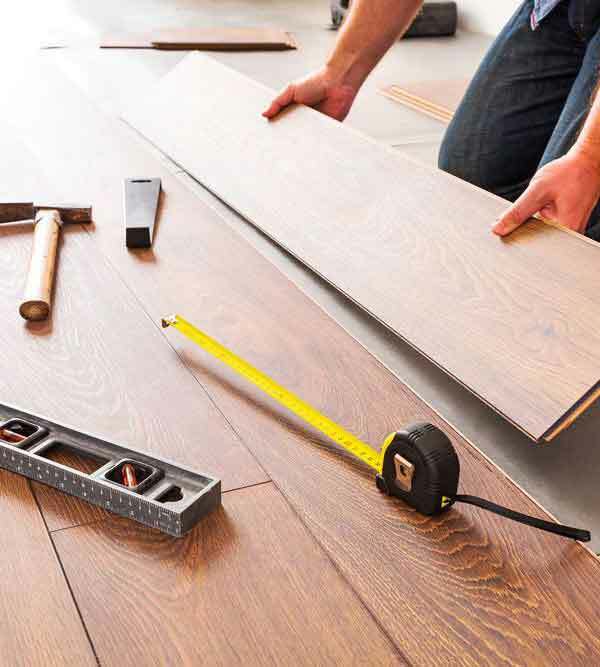 Our trained installers are ready to help with all your residential and commercial flooring needs. You should have only the best flooring in your home. 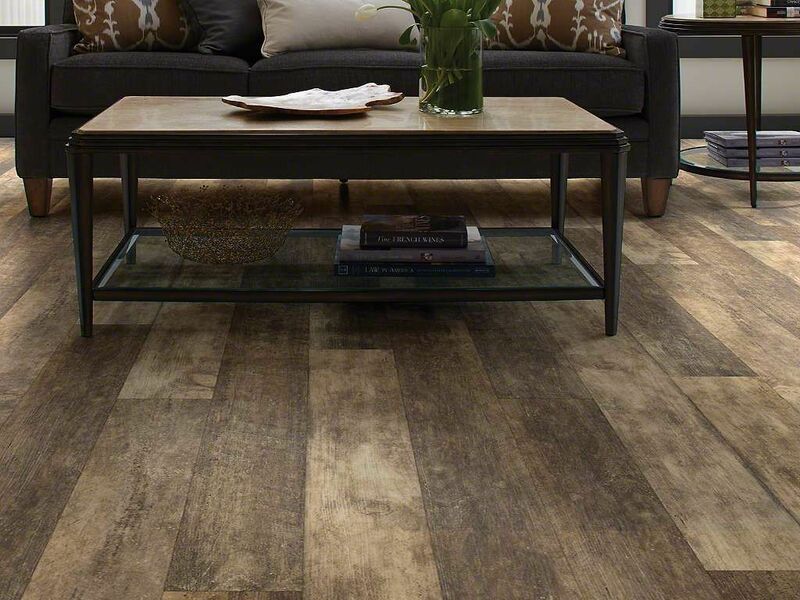 Regardless of it being tile, laminate, vinyl, wood, or carpet, Phoenix Flooring has everything you need. We put prime focus on our in home flooring services. At Phoenix Flooring we have extensive knowledge in commercial flooring. Whether it is a small businesses or corporation, warehouse or office space, or something in between you can find it at your community Phoenix Flooring company. A home remodel is an amazing, yet immense challenge. Updating your archaic kitchen or bathroom with a set of new flooring, countertops, and cabinets can bring new spice to an old area. 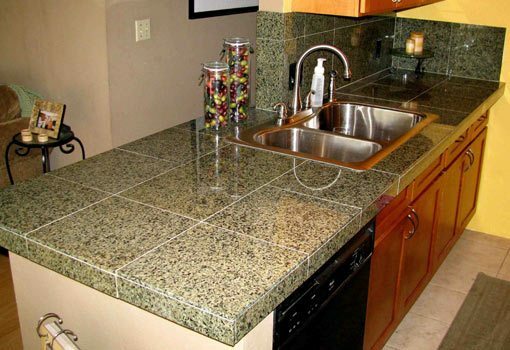 New countertops and cabinetry by Phoenix Flooring will give your home the face lift it rightly deserves. Call Phoenix Flooring at 602-344-9997 to start your free quote.